Babies are the ultimate noobs. They’re completely useless for most basic tasks. 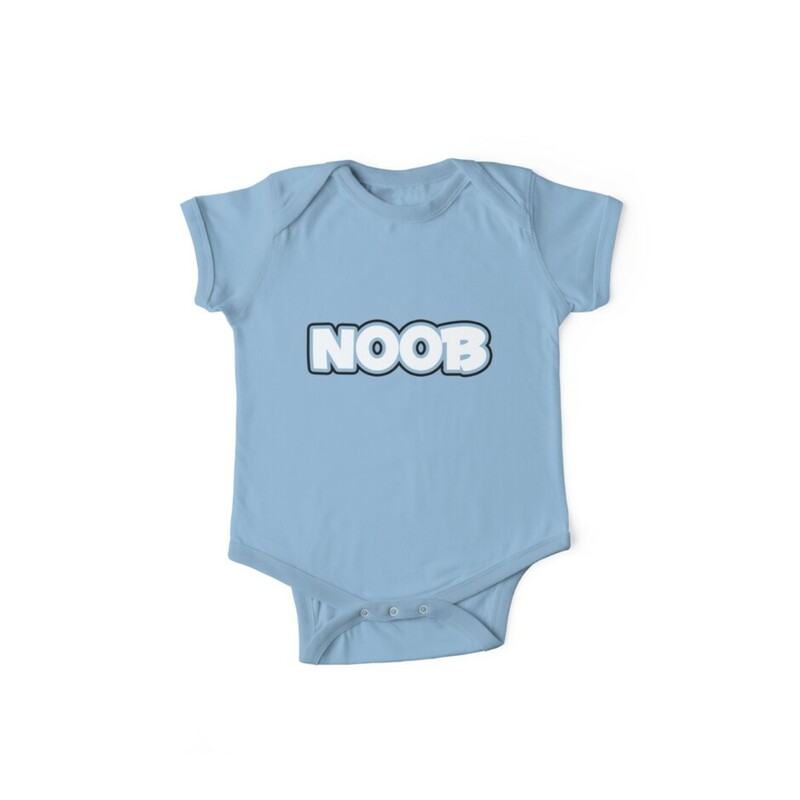 This is the ultimate outfit for infants of gamer-daddies!